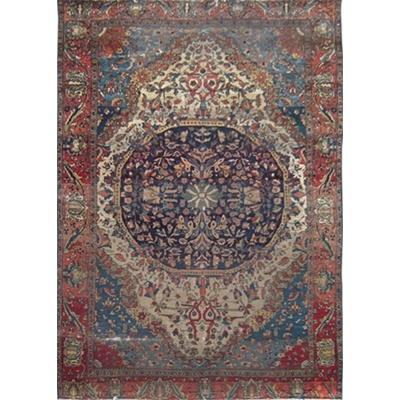 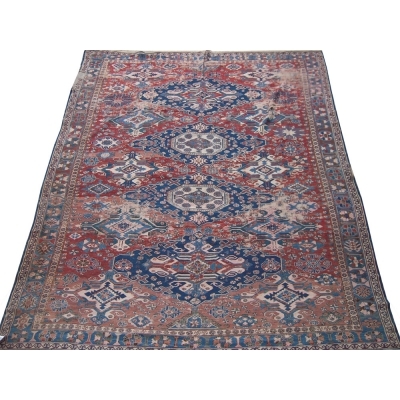 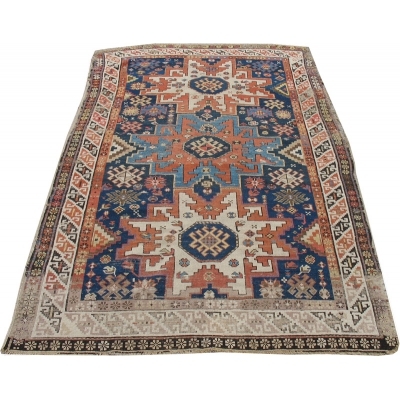 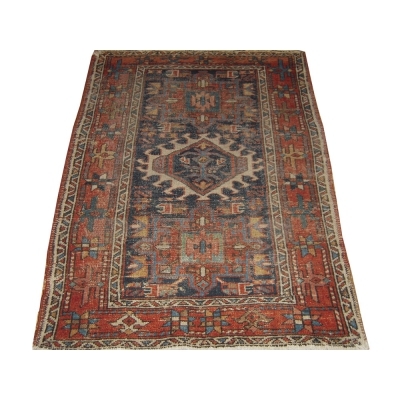 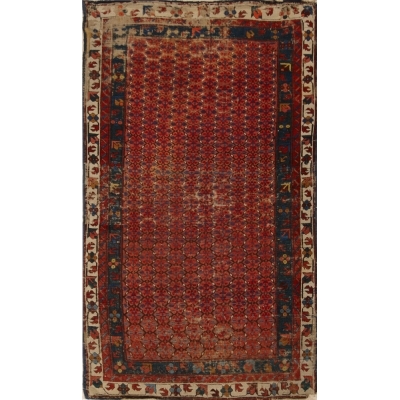 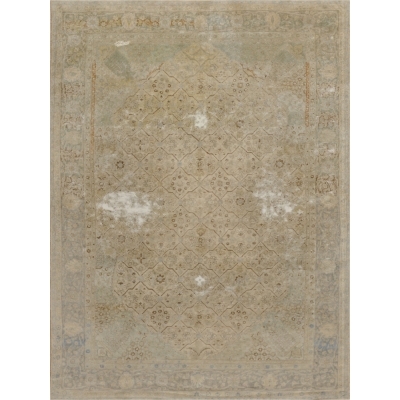 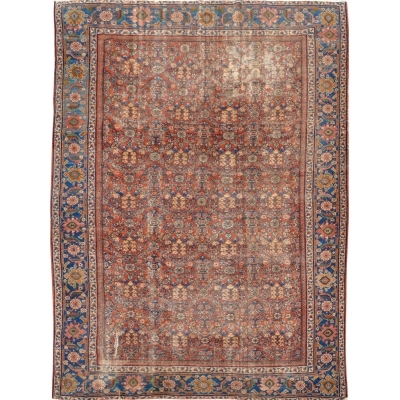 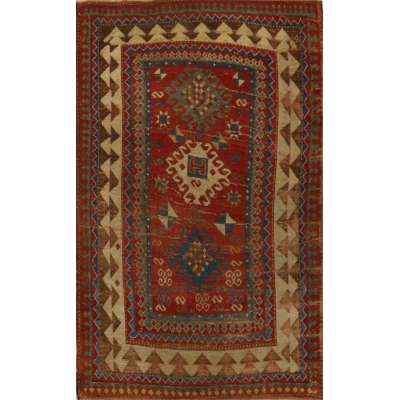 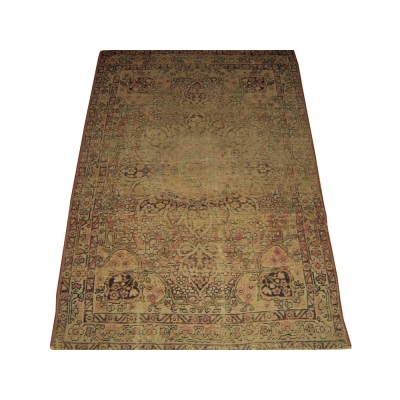 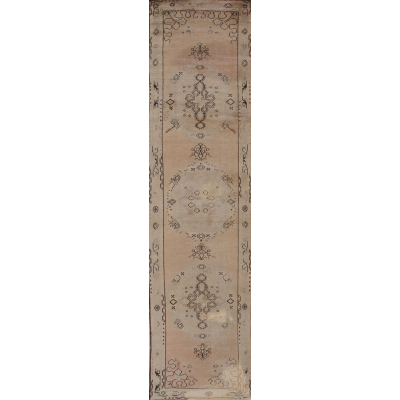 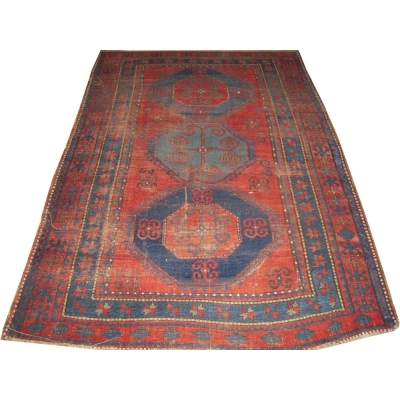 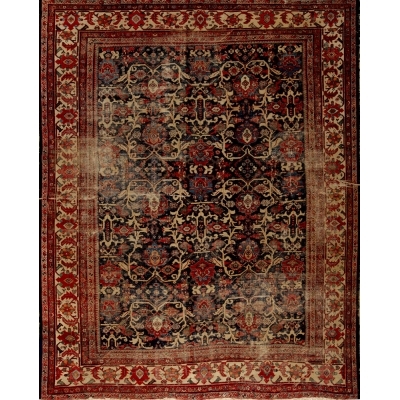 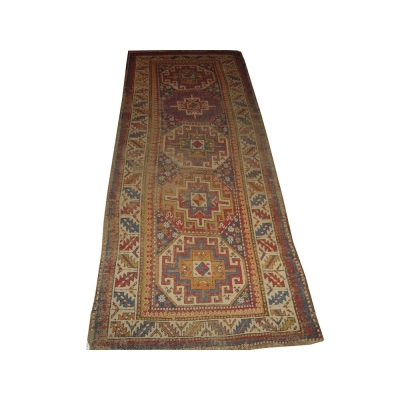 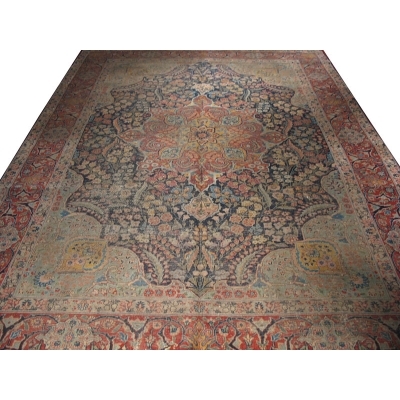 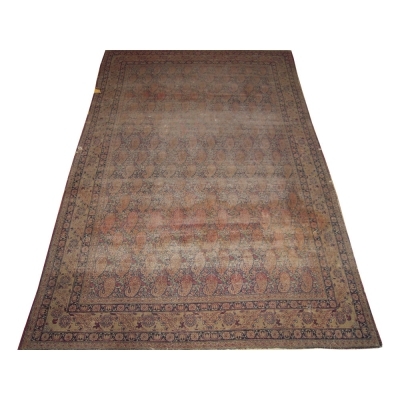 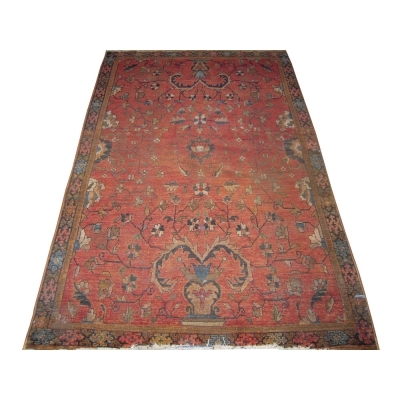 Distressed rugs are those that are timeworn with natural imperfections. 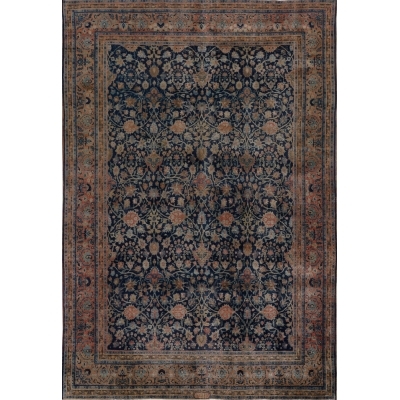 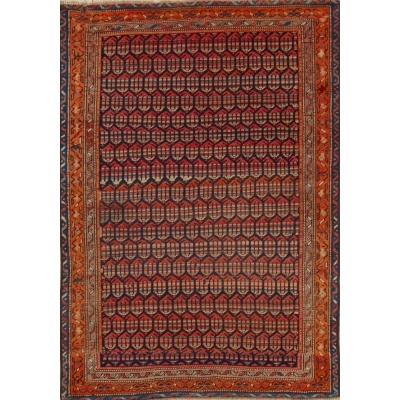 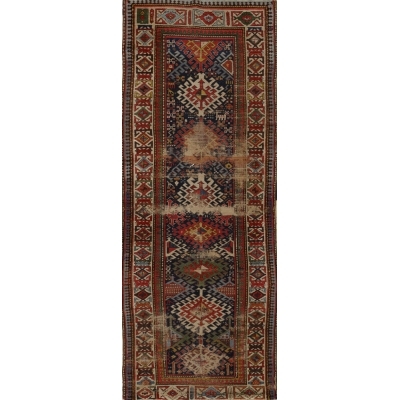 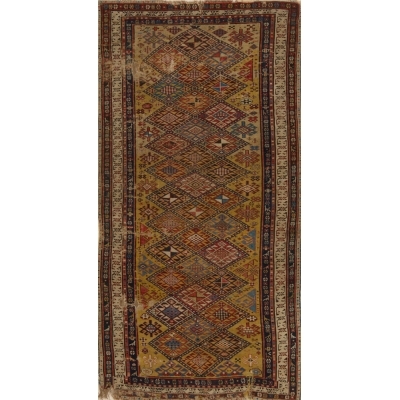 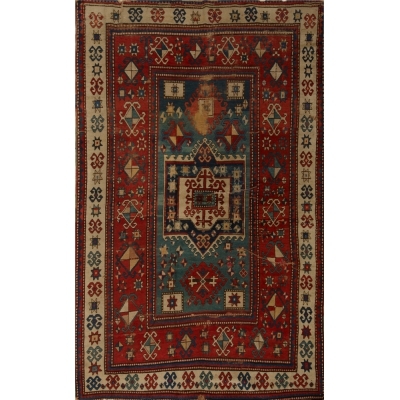 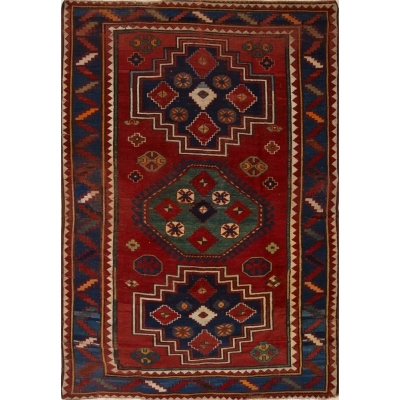 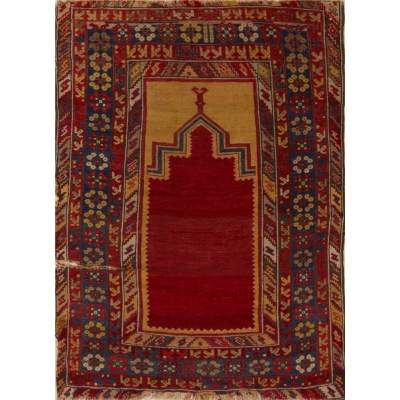 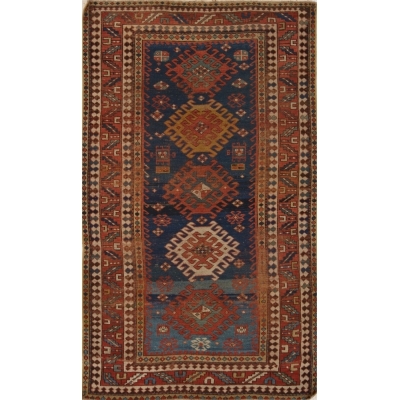 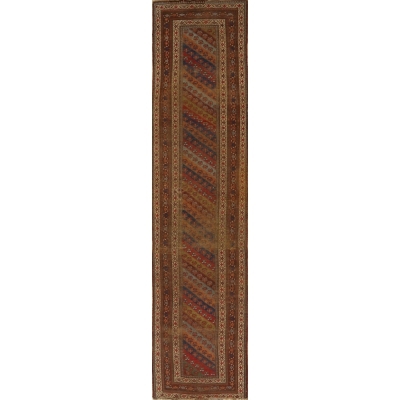 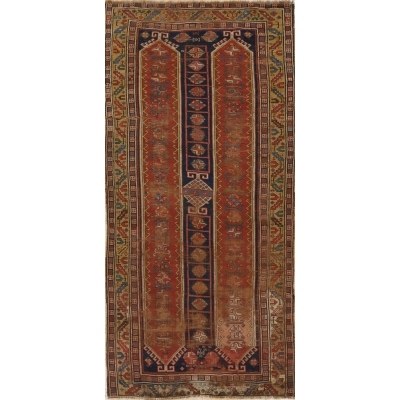 These antique rugs lend character to both traditional and modern interiors with their relaxed, weathered appearance. 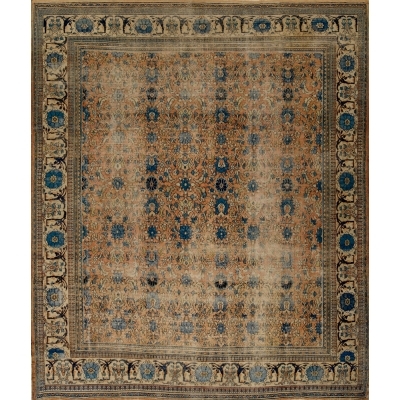 A mode that originated on the West Coast recently matured into a style celebrated across the interior design industry at large. 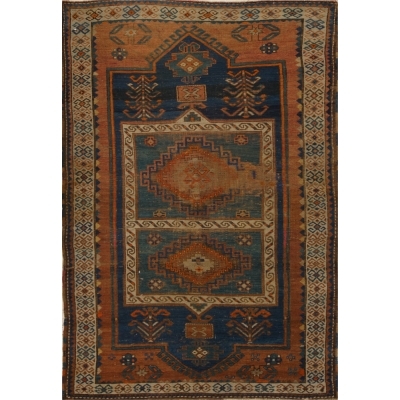 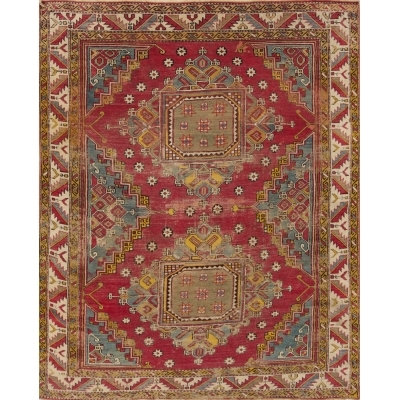 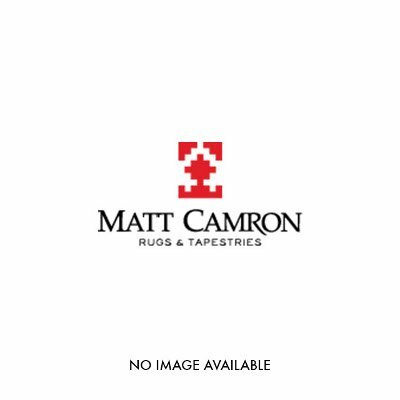 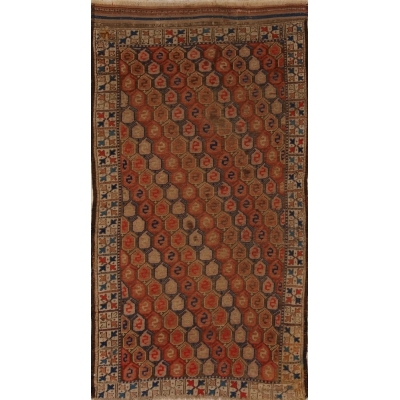 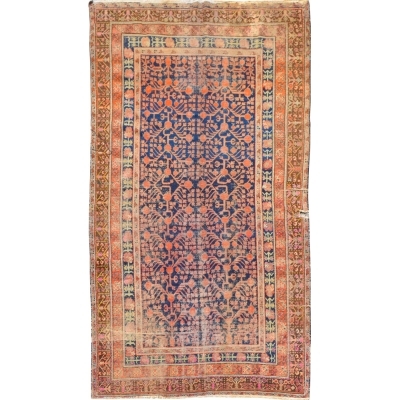 Matt Camron’s closely curated collection of distressed antique rugs from around the world offers a fresh take on the traditional antique rug and will prove timeless as trends wax and wane.